1948. 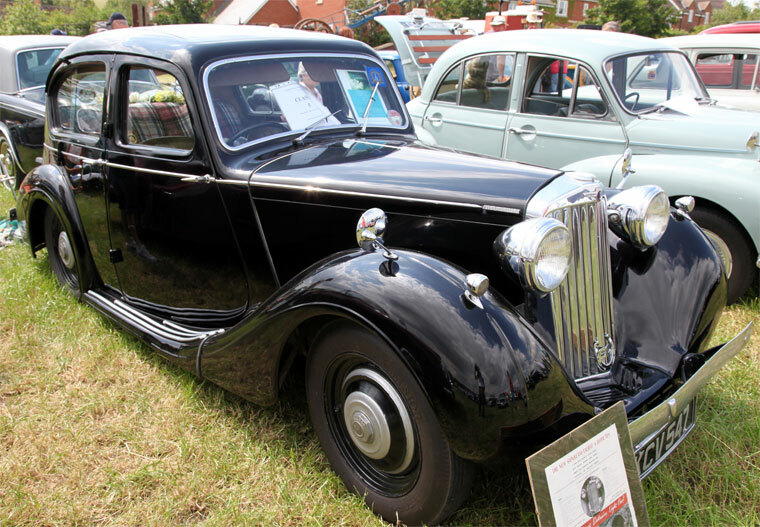 Sunbeam Talbot 10. Reg No: KCV 547. 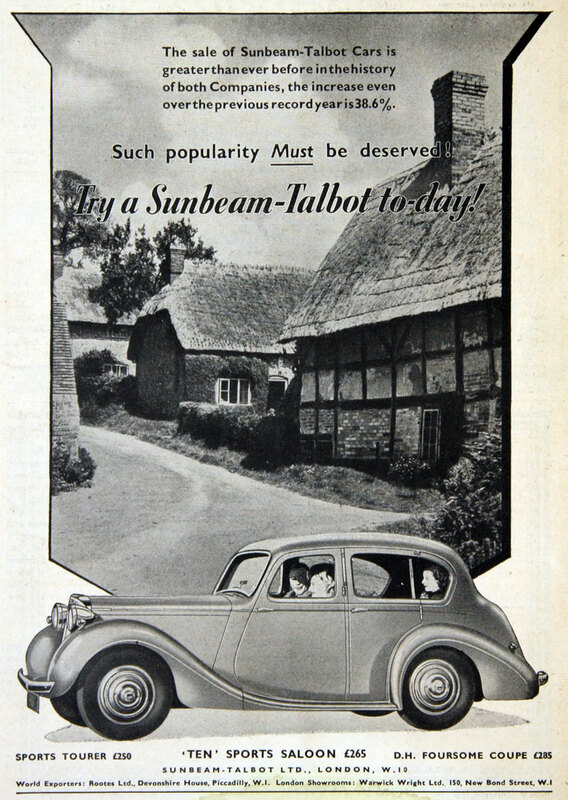 Sunbeam-Talbot Supreme. Reg No: JLP 620. 1936. 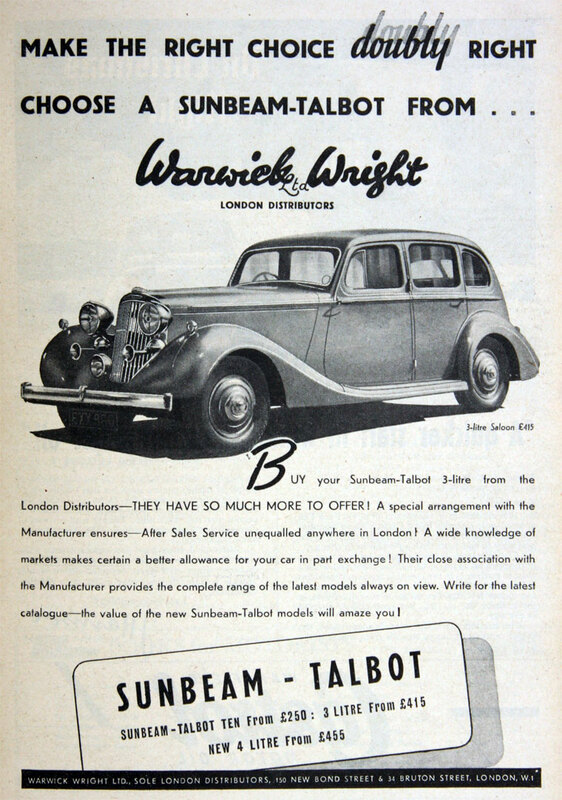 Sunbeam and Clement Talbot had been part of S. T. D. Motors where they had shared many engineering facilities. When S. T. D. went in to receivership in 1935. 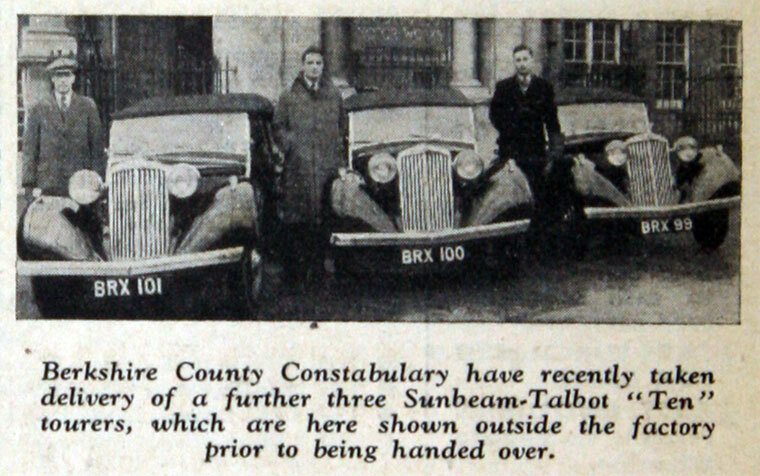 Sunbeam and Clement Talbot were purchased by the Rootes Group. 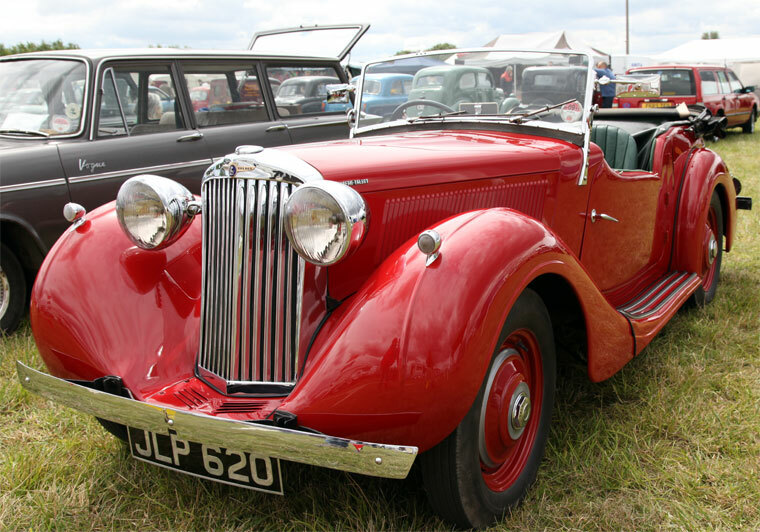 1938 In Britain, the Sunbeam and Talbot marques were combined to form Sunbeam-Talbot. 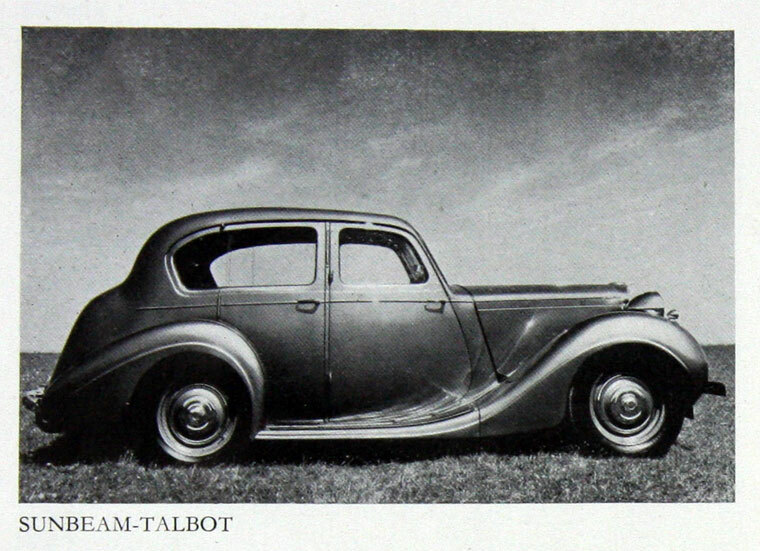 1955 the Talbot name was dropped. The Sunbeam name continued under the Rootes management (Rapier, Alpine and Tiger) until 1967 when control was taken by Chrysler. This page was last edited on 10 December 2017, at 13:01.